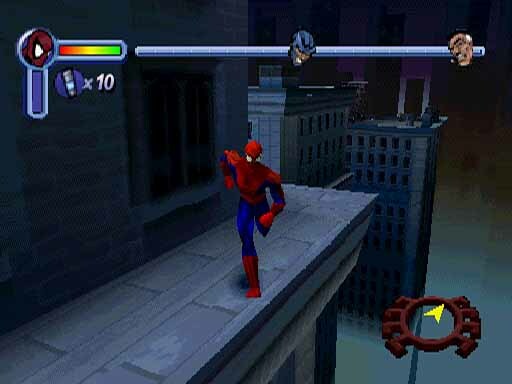 OverviewSpider-Man for the PlayStation is a comic book-driven, action adventure game, featuring narration from Stan Lee. 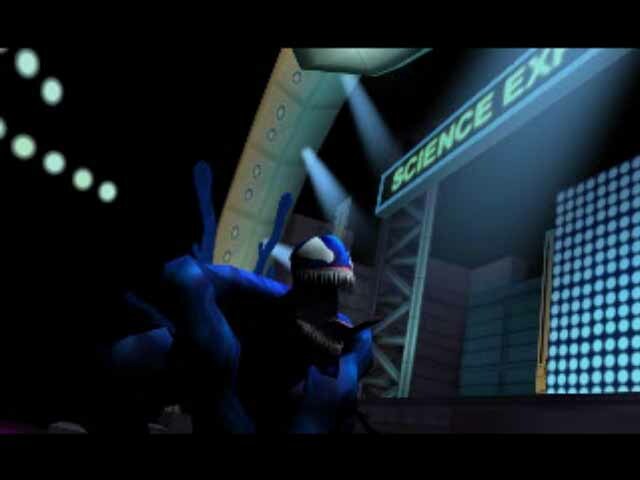 The game features encounters with nearly all of Spider-Man's enemies. 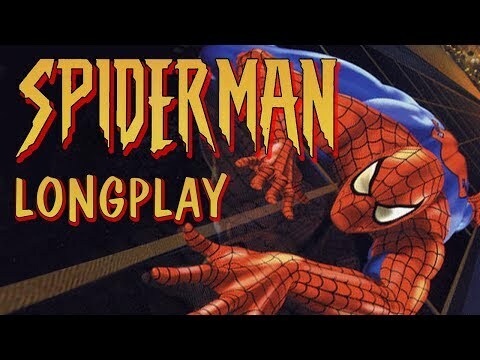 Spider-Man is a game that takes Platforming and classic Beat 'em Up styles of game play and combines them flawlessly. Villains from across Spider-Man's history make appearances and heroes from across the Marvel Universe make cameos. Doctor Octo Octavious has decided that he will turn all of his work for the benefit of mankind with a brand new invention, but as he is introducing this at an Expo, a fake Spider-Man breaks in and steals it. Then, another mastermind at work leaks a green gas into the city. 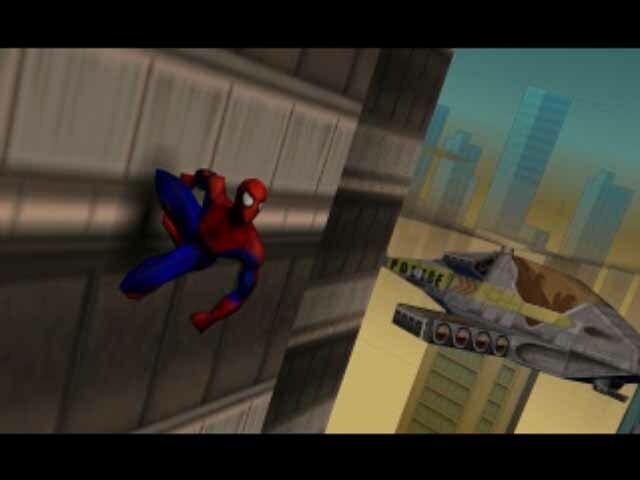 Spider-Man must navigate building tops avoiding the gas, fight adversaries including Scorpion, Venom, Rhino, and more while avoiding the police and trying to prove his innocence to the other heroes of the Marvel Universe. 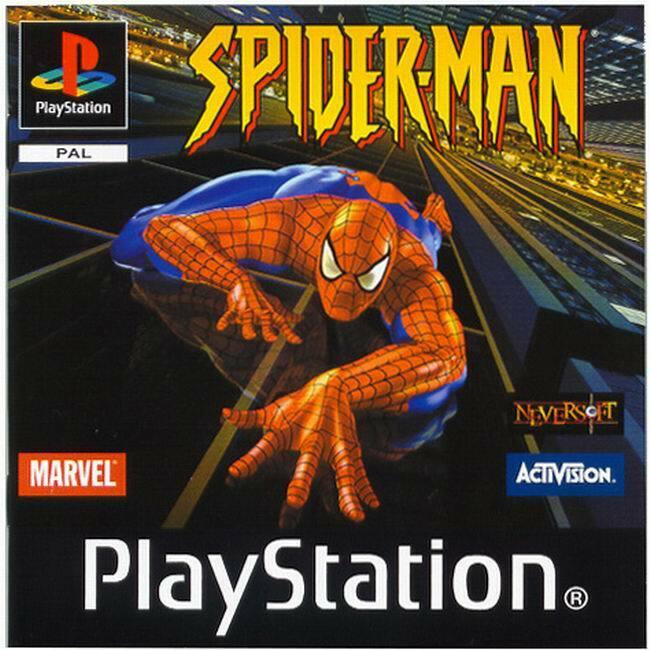 In the end Spider-Man must uncover the mastermind behind the actions and find what his intentions are. 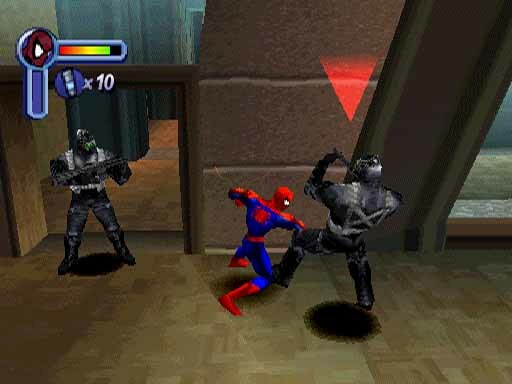 More costumes become available to Spidey as you play through the game, many of which bring new abilities such as invisibility and infinite webbing. Also, if you wish to have extra laughs and minor changes to the game, you may want to use the "What If?" mode unlocked via hidden code in the game. Overall, this game is extremely fun and has a high replay value. 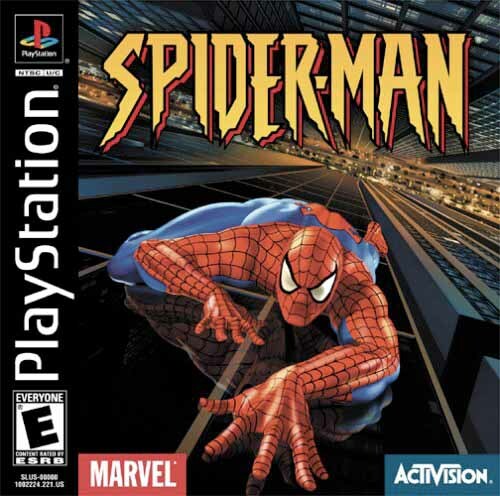 This game had one sequel, then during the Playstation 2's run had its mechanics put into the Spider-Man movie adaption games. This game plays well and was fun and the game's mechanics survived and was enjoyed for up to 5 games, proving the formula worked. Now you can add videos, screenshots, or other images (cover scans, disc scans, etc.) 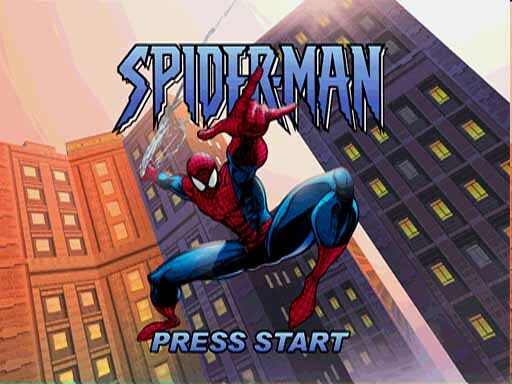 for Spider-Man [NTSC-U] to Emuparadise. Do it now!